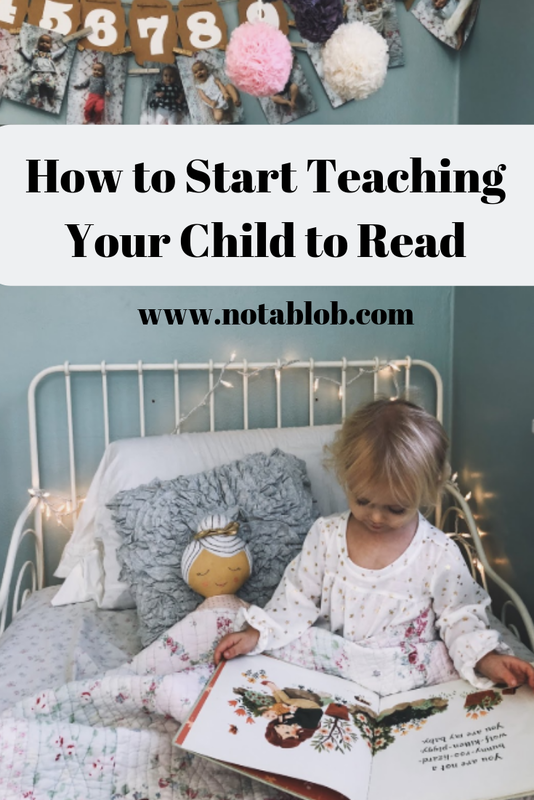 In the Montessori philosophy, learning how to read begins with learning the sounds of the letters before the symbol. So, saying "this is fffffuh" instead of "this is eff". 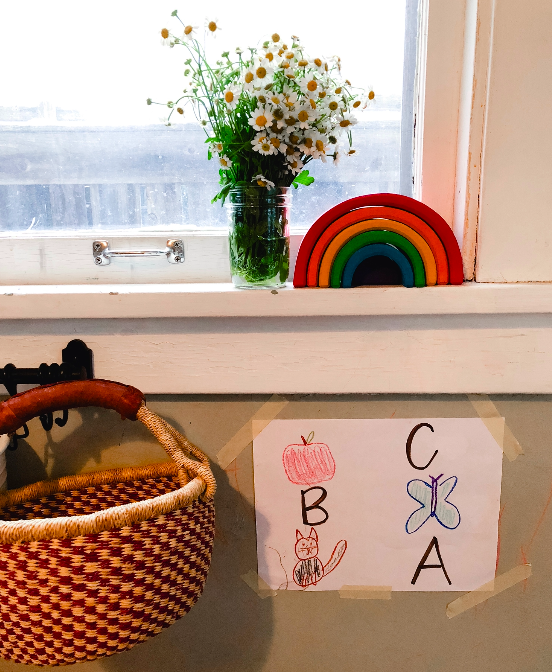 At our home, we've started a Letter of the Day practice where I do write the letter symbol, along with some words that begin with that letter, but also put together a basket of objects that begin with that letter for her to practice the sound. I get asked about the animal cards a lot on instagram- I got them from the Target dollar section a long time ago! But these are similar. Teaching with concrete objects is an important part of Montessori, and children really LOVE having tangible things to hold. Here are some ideas for objects- I just use things from around the house. 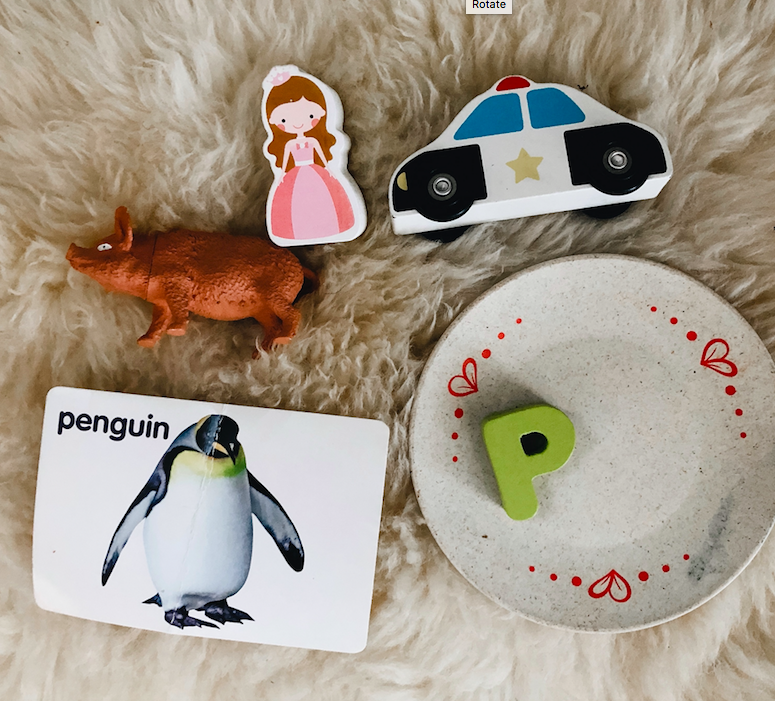 A lot of our animal figurines and dollhouse accessories come in handy! 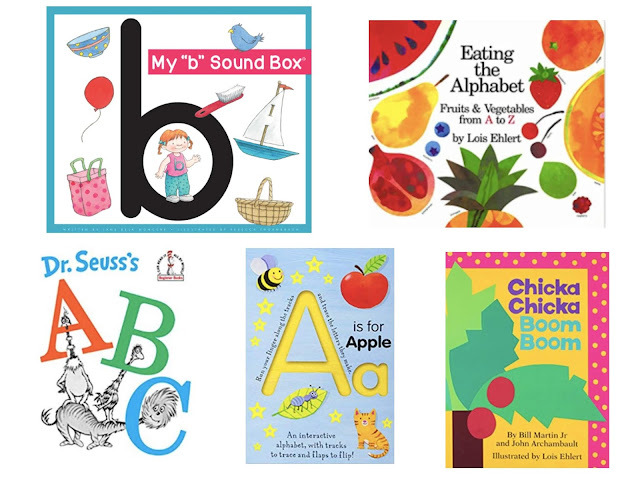 These Sound Box books are THEE BEST for teaching the sounds. They have them at our local library. Eating the Alphabet- super cute! A is for Apple- great for tracing letters. Chicka Chicka Boom Boom- A classic. 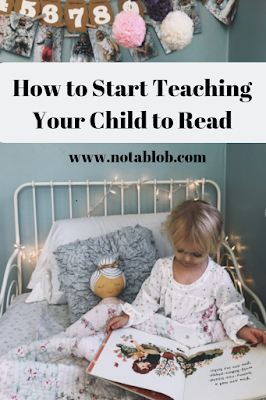 Of course, there is the classic alphabet song, but it really doesn't teach them anything about the sounds of the letter, just to memorize the order. This one is great, and you can customize it for anything- people in your family, their favorite TV show characters, whats on your plate.. whatever! 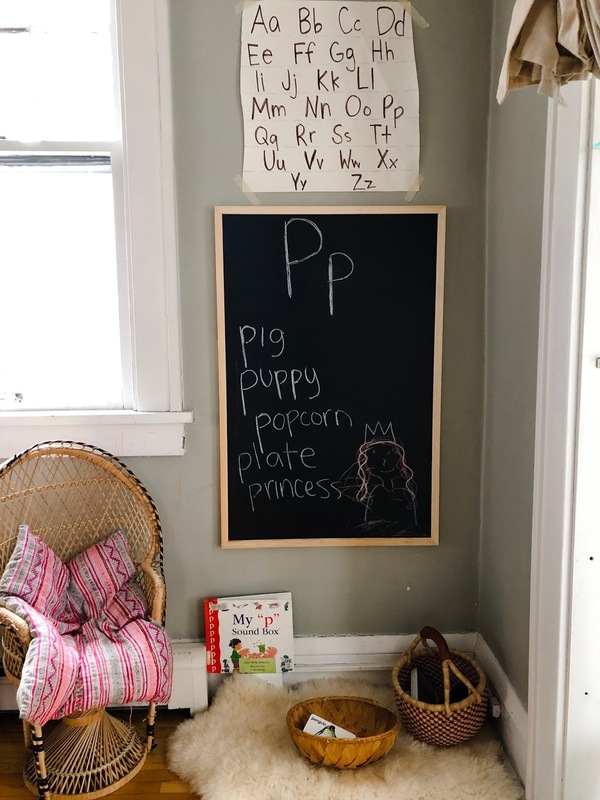 -I found these printable letter packs on Pinterest and we've tried a few of them with our letter of the day. - I've also done a variation on this activity where I have her find the "L" or whatever the letter of the day is! 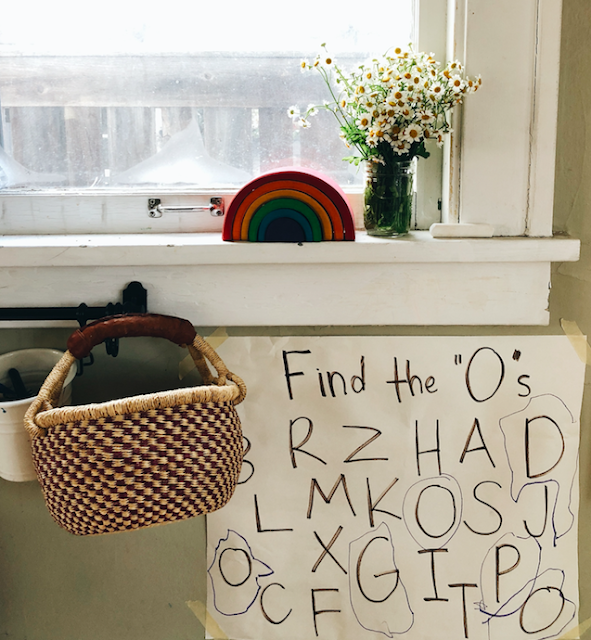 She almost always wants to find O, because it's her favorite. -Matching the letter with the sound. - We also got these letter puzzles! My biggest tip- don't push it. If they are interested in letters, it is really fun, but if it's stressing you out or feels like a battle then wait! I plan to follow Ophelia's lead- some days she's really into it and some days she shows no interest. And as Pete the Cat says, "it's all good!"